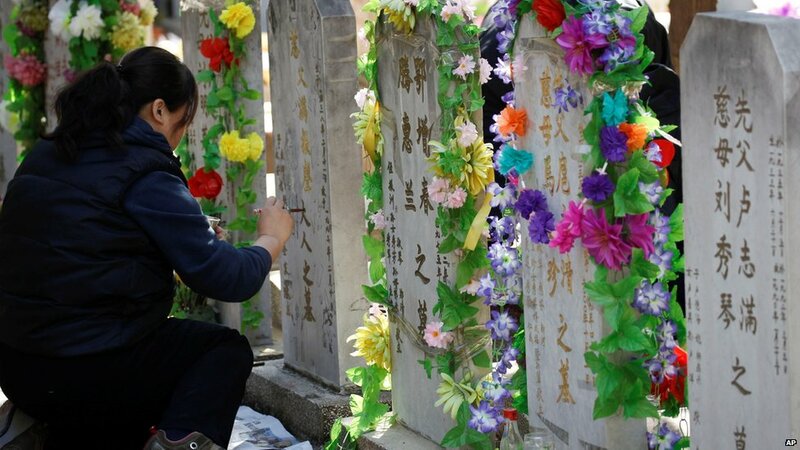 Chinese communities around Asia are marking the annual Qingming Festival on 4 April - also known as Tomb-sweeping Day. 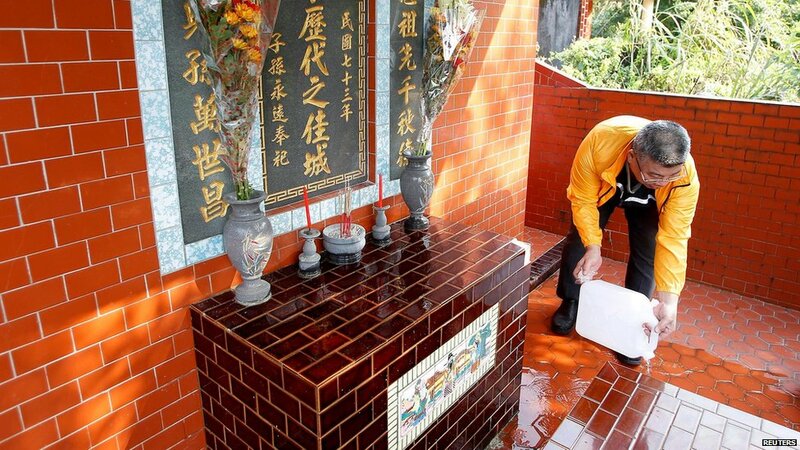 It is a day when people pay tribute to their ancestors by visiting their graves, and the ritual always begins with some proper cleaning. China, Hong Kong and Taiwan all observe a public holiday for the traditional occasion. A three-day holiday began on 2 April in mainland China. 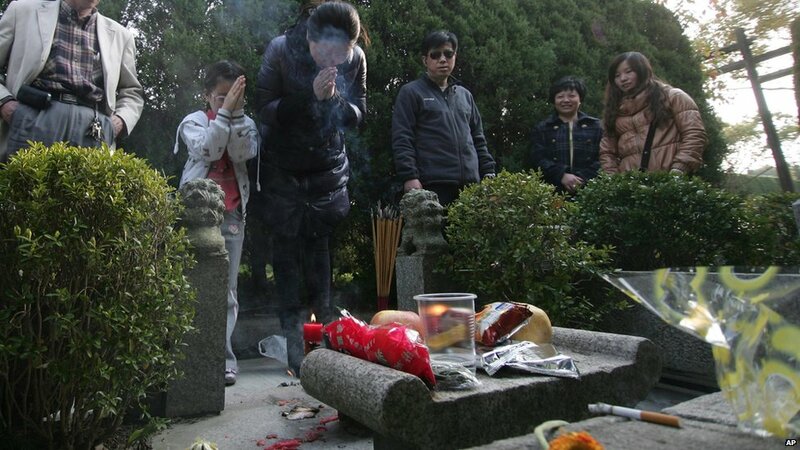 People offer food, incense sticks and paper replicas of various daily items for the deceased to use in their afterlife. 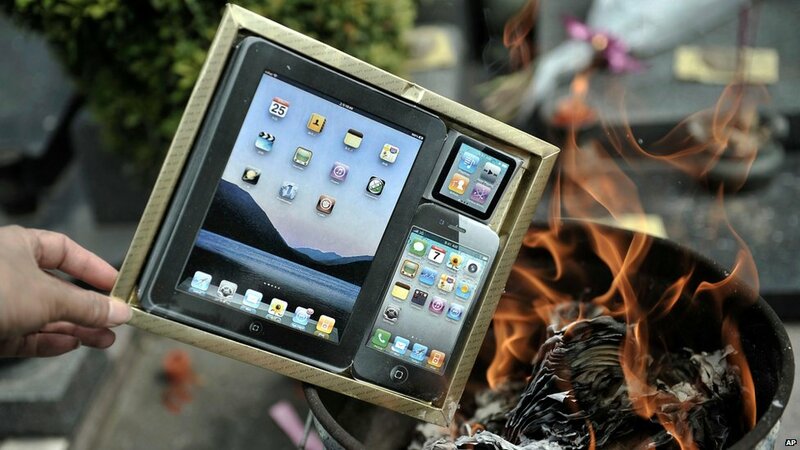 In recent years offerings to the dead have become more elaborate - the most talked-about offerings this year are replicas of Apple's iPad and iPhone. 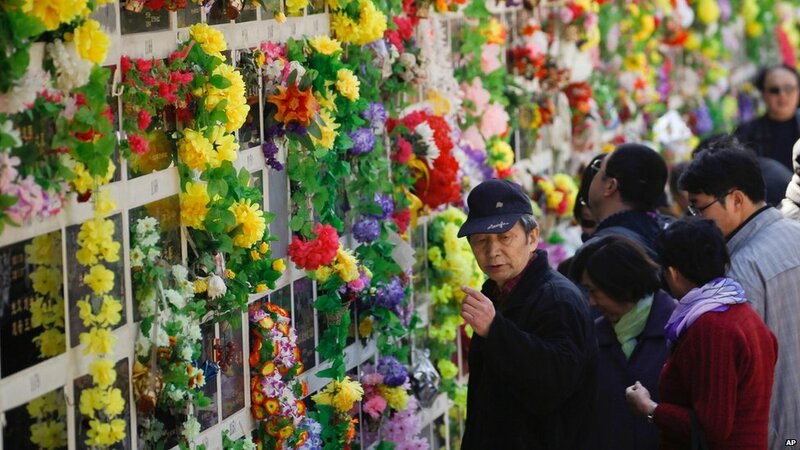 Some environmentalists have appealed for people to offer flowers instead, as the burning of incense sticks and paper offerings creates pollution. 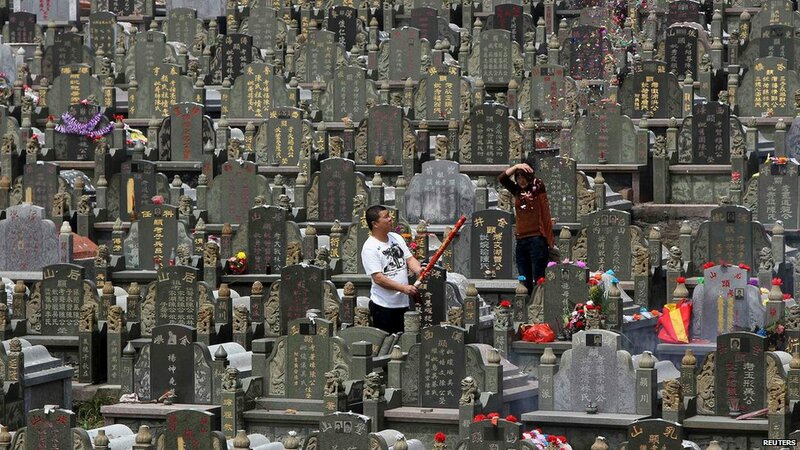 Cemeteries become very crowded during the festival. 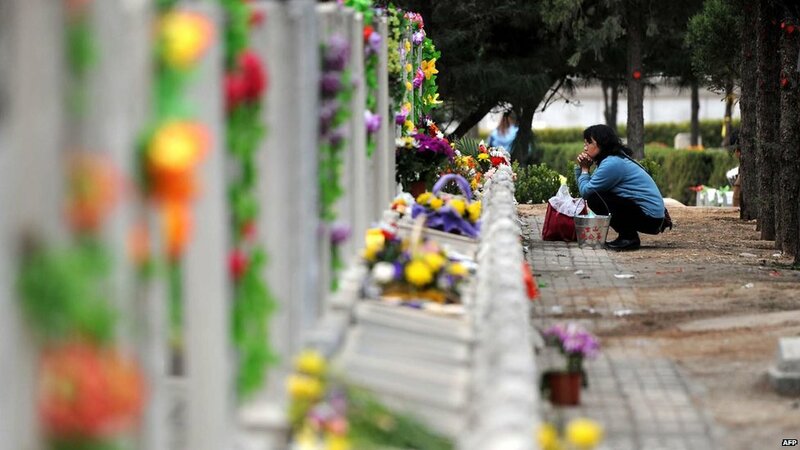 Reports from Beijing say the most famous Babaoshan Cemetery has offered to keep its doors open beyond midnight to relieve the pressure.